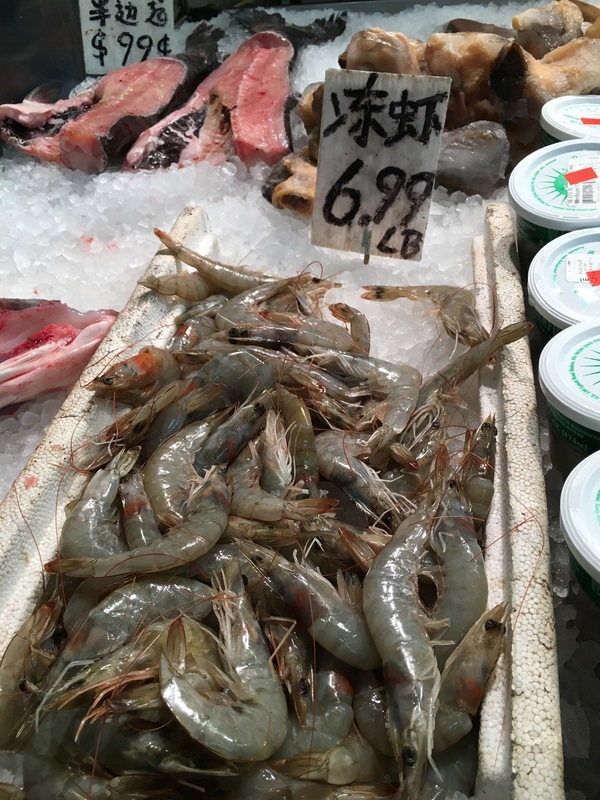 There are a couple of hidden fish mongers inside the markets in Chinatown. On my trip to purchase my snapper for my steamed fish (see recipe below), I visited one of those markets. 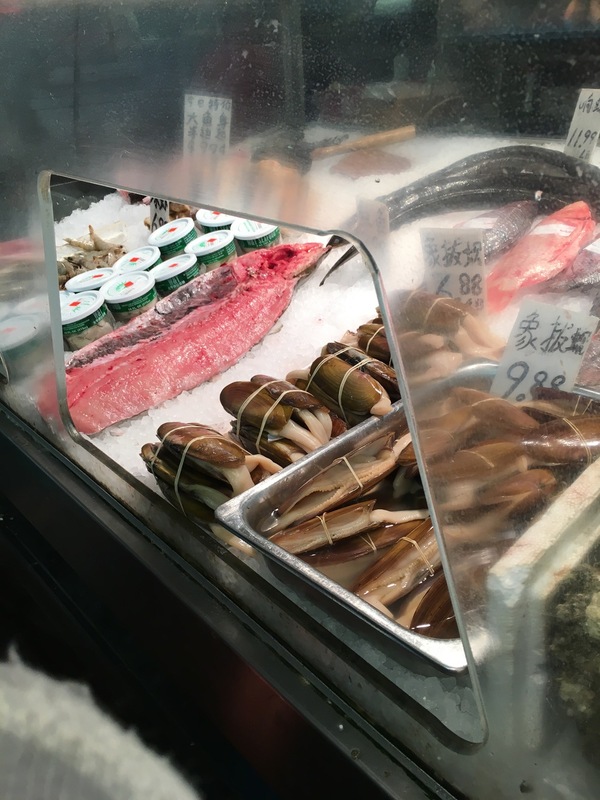 They're filled with all kinds of fresh fish and seafood. Some, which I cannot identify, but I definitely can purchase them fresh!